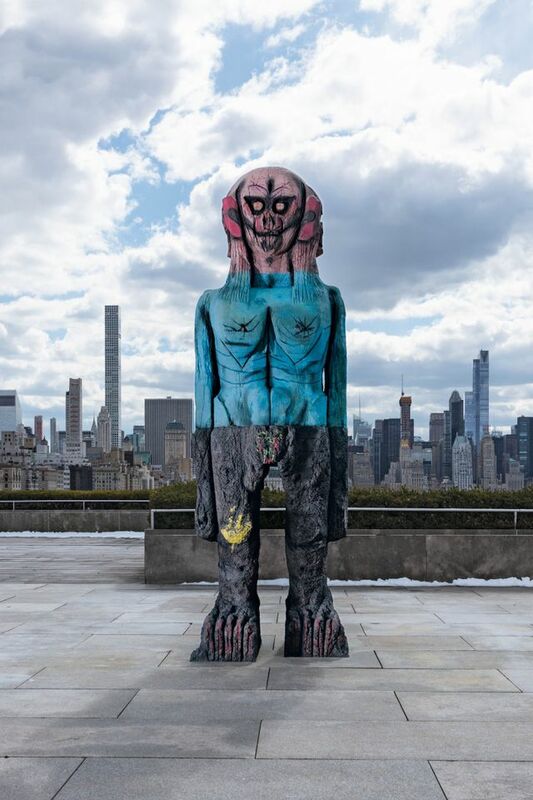 The Karachi-born artist Huma Bhabha, who is currently making waves in New York with her rooftop installation at the Metropolitan Museum of Art, will create a new work for the northern UK town of Wakefield next year. The artist’s disconcerting dystopian work in New York depicts two alien visitors. Yorkshire Sculpture Park will also host a major exhibition of works by the late US artist David Smith, encompassing previously unseen compositions from his Bolton Landing home in upstate New York. The Turkish artist Ayse Erkmen will create a new piece for central Leeds (venue to be confirmed). Andrew Bonacina, the chief curator at the Hepworth Wakefield, says that the work will “draw attention to overlooked details in the urban environment. Her work shifts how we engage with spaces.” Bonacina is also behind a show of works by the emerging Jamaican-Canadian artist Tau Lewis, who will present new pieces at the Hepworth Wakefield. Her hand-sewn sculptural assemblages often depict the artist herself. Five Yorkshire-based artists will also be awarded £7,500 each as part of an Associate Artist scheme to make new works. Funders of the inaugural festival include Arts Council England and Wakefield Council. The next Yorkshire Sculpture International initiative is due to take place 2023.